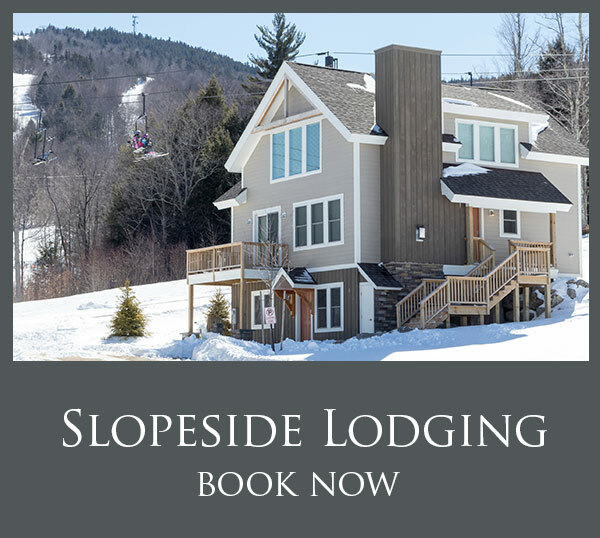 A perfect President’s Day weekend and vacation week is all ready for your enjoyment at beautiful Ragged Mountain! We’ve received 7” of new snow this week, and the mountain is a winter wonderland of great skiing and riding. Our groomers have been working overtime to buff out the ski trails for your enjoyment. We’ll have 44 trails and glades open served by 5 lifts including the Ragged Mountain Express 6 and the Spear Mountain Express Quad to our two summit peaks. 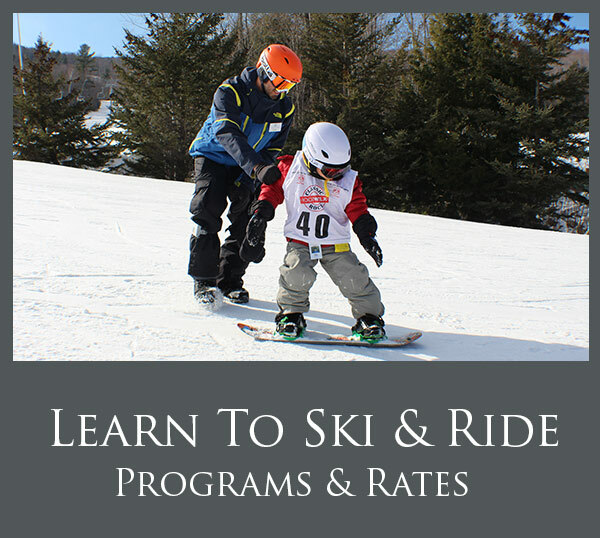 We’ll have skiing and riding for all ability levels with our Barnyard Triple and our two Carpets serving novice terrain. And, just in time for the holiday weekend, we're happy to announce that the boardercross course on Lower Chutes is finally open to the public! Complete with sweeping berms and rollers, this course is crowd favorite that everyone raves about. The forecast over the holiday weekend calls for flurries and light snow, so the mountain will stay in great shape for your holiday enjoyment. 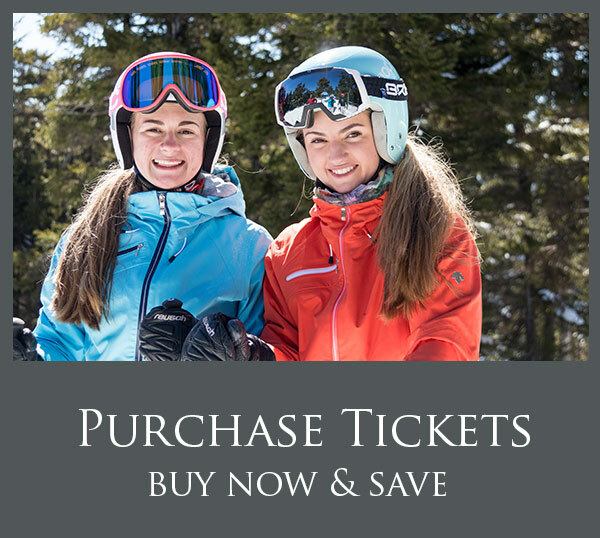 Buy your lift tickets on-line on the day before your visit and save money here. If you already have a Ragged Mountain “Direct to Lifts” card, you can click right here to reload online and skip the line! When you're ready to refuel, head on up to Birches Mountain Restaurant to grab a bite while overlooking some of the best views at the resort. With table service and an updated menu for the '18-'19 season, this is the perfect lunch spot when you're looking for something a little extra! Beautiful Ragged Mountain is the place to be this weekend! See you here.